Join United States Masters Swimming (USMS). Click here for online enrollment. 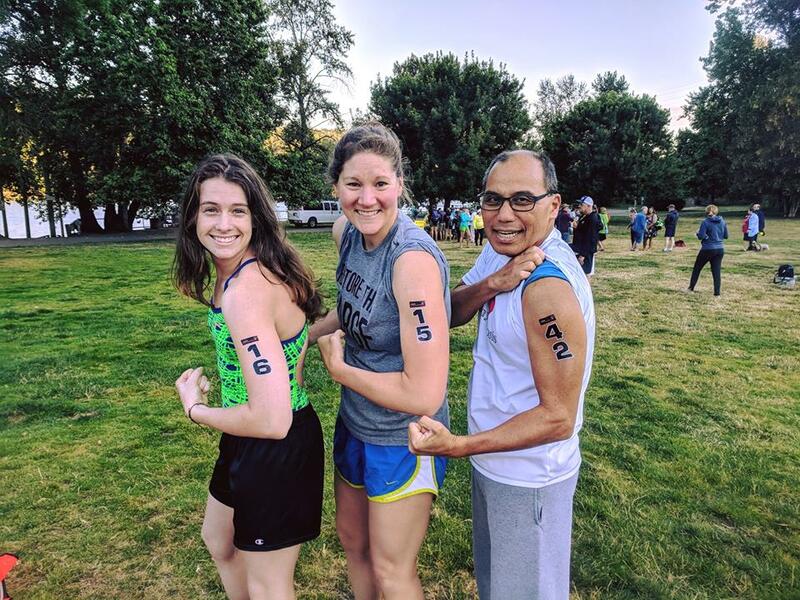 Register with the Tualatin Hills Park & Recreation District (THPRD). No THPRD pool fee is required for THB members. For additional information, contact membership@barracudas.org.